For the longest time, I’ve been experimenting with various colours to find the ones that look best on me. 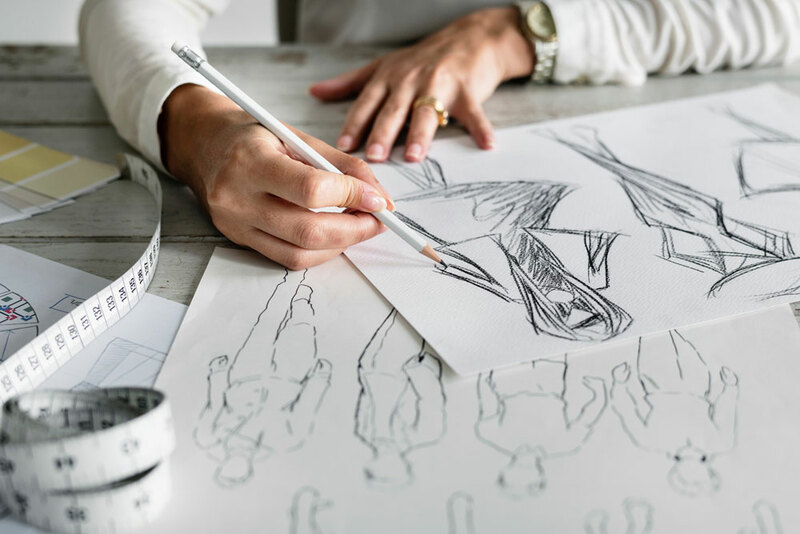 My personal experience tells me that I don’t look good in all colours – some colour combinations make the outfit contrastingly a little out of place, while some colours just look perfectly in harmony with my features. 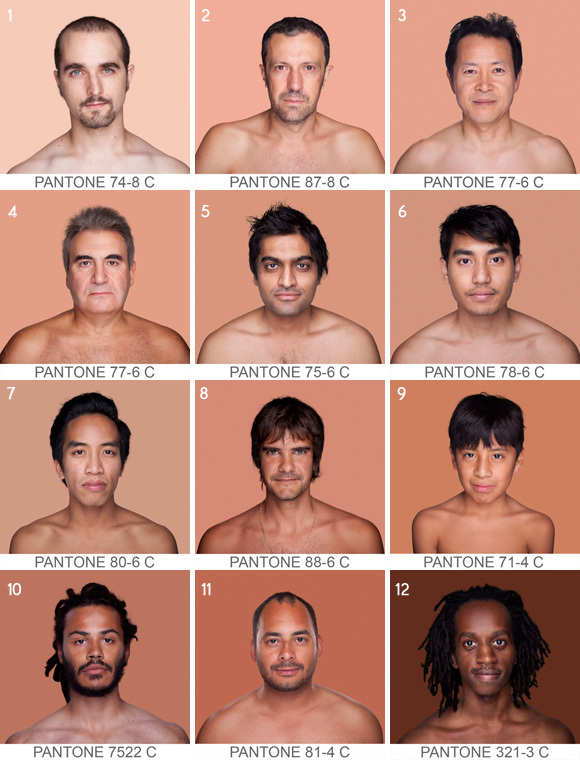 I didn’t understand why until I learned about Skin Undertone. Knowing your skin undertone is important because it makes it easier to decide on which color to choose when you’re shopping (I always have this problem.) It also helps in deciding your hair dye colours and accessories. Of course, a true colour analysis is a very professional work (think colour & image consultant) so this post is about the general idea of how it works. Note the contrast in the final skin tone, before and after editing. Skin undertone doesn’t correlate with skin tone, and so even two persons with the same skin tone can have different skin undertones. 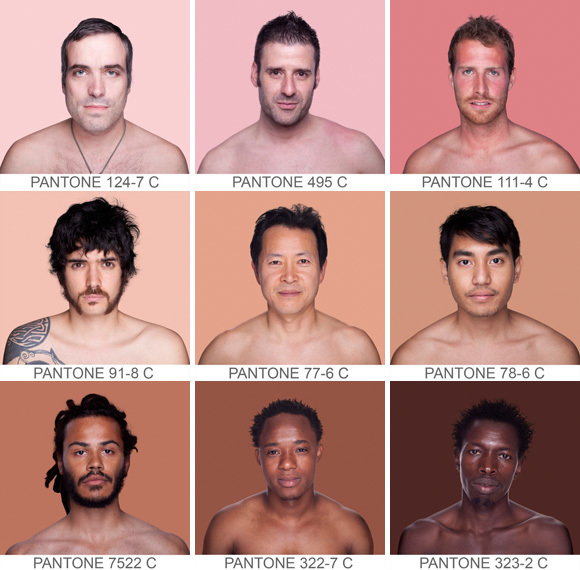 It’s generally not accurate to assume skin undertones based on race and ethnicity. For example, we can’t assume all Asians have warmer undertones. You have Cool Undertone if your skin appears to have tint of pink and blue under natural light. You have Warm Undertone if your skin appears more yellowish, orangey, and golden under natural light. In my own words, cool undertones typically project flatter colours, while warm undertones are richer. If you’re familiar with Photoshop, it’s similar to the “Saturation” setting: the more saturated, the warmer. Skin undertone isn’t definitive and it’s more like a spectrum – your undertone can be at the extreme end of the spectrum (the warmest or the coolest) or it can sits at any point between the two. Those that sit at the middle are called Neutral Undertone. Standing under natural light, check the colour of your veins at your wrist. Is it in blue or more to green? If it’s more to green, you have warm undertone. If you think you looks better wearing gold jewellery, then you have warm undertone. If silver, you have cool undertone. The effect is more obvious if you test with gold and silver fabric. If you’re not sure whether you looks better in silver or gold, try them both and ask your friends for opinions. There is always a difference. If you looks better in white and black than cream and brown, you’re Cool tone. If you can’t tell your tone easily, you’re probably having Neutral tone. Asians typically have yellowish skin, and that tends to confuse us to conveniently identify ourselves as having a warmer undertones. However, there are Asians with cool undertone. Because of the yellowish or darker skin, the veins are almost always green, or we can’t see them at all. 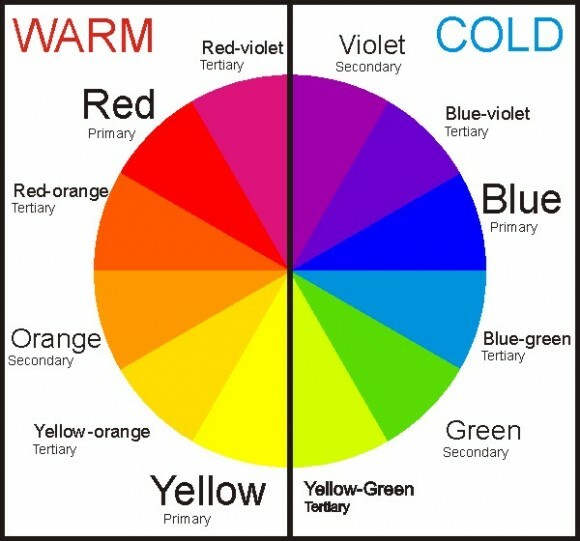 The more accurate method is to test by wearing cool and warm colours, and then compare the results. For this, you’ll need some help from your friends and family. You might not be able to see the difference yourself. 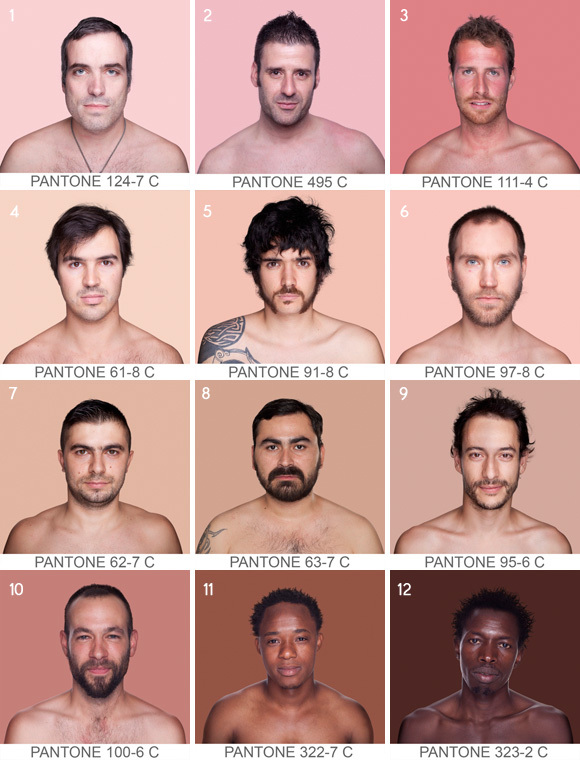 Using the works by Angelica Dass, I’ve put together 2 groups of men and categorised them according to what I think their undertones are. It might not be correct so share with me what you think. 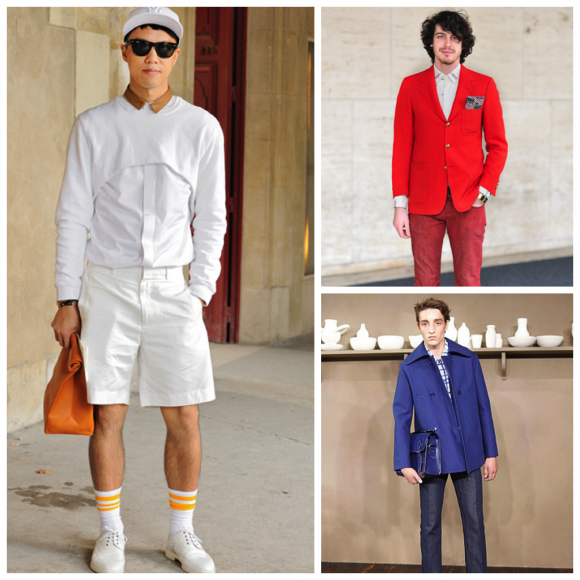 Knowing the color-matching theory is just the beginning. Like getting to know your body, you’ll need to experiment with different colours before you can eventually discover the best. Having said that, these theories are just guidelines and they can be broken. So tell me, what’s your undertone? I think I’m warm 🙂 Hope this post is helpful. 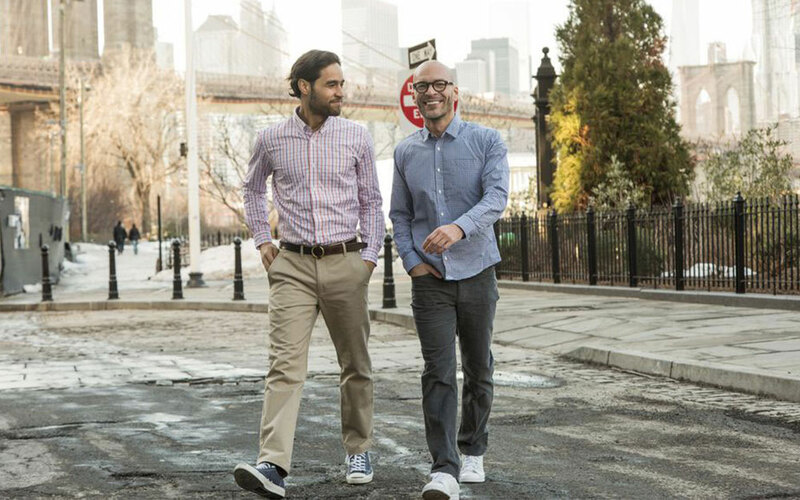 Guide to Shirt-Tucking: Should I tuck, half-tuck or untuck my shirt? 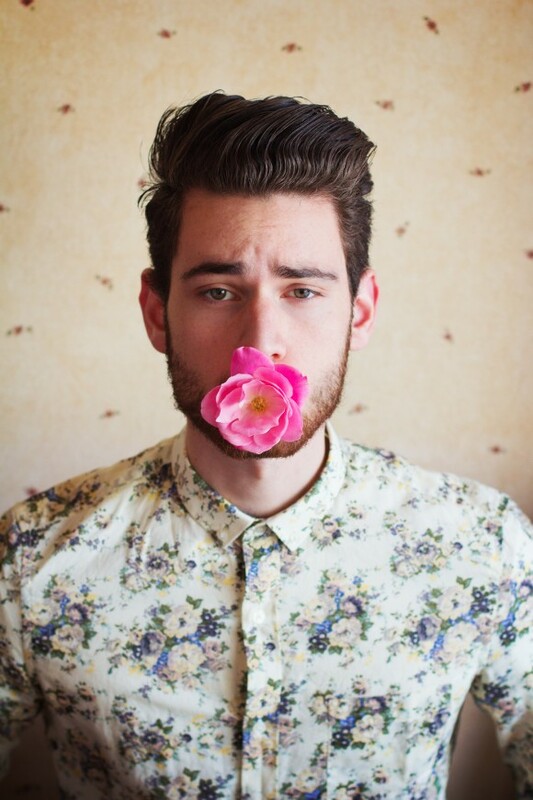 How to wear untucked shirts while looking smart. Think you’re too skinny / too fat? Trouble getting well-fitted clothes? It’s time to get on a scale and grab a measuring tape. Here’s how to measure for smarter shopping. It may sound like a simple job, but if you have straight and stubborn hair like mine, it may not be that easy. 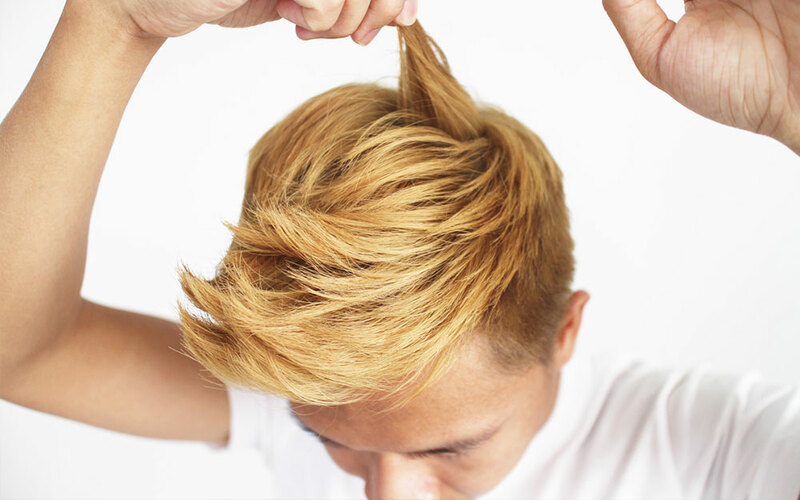 Here’s a styling guide to create a stylish and long-lasting result.